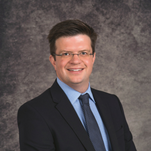 Thomas is a Corporate Solicitor specialising in the sales, acquisition and restructure of businesses, commercial advice and drafting commercial agreements. Thomas’s practice includes a particular specialism in acting for dentists and healthcare professionals ranging from sole practitioners to large corporations. Thomas has firmly held beliefs as to the way in which legal services should be provided, free from the legal jargon and stuffy approach of the traditional law firm placing client care at the centre of everything we do. As well as providing legal services to our clients and managing the firm, Thomas also regularly writes articles for the business and healthcare press and speaks at industry seminars. Outside of the office, Thomas is a lover of all things car and motorsport related and his pride and joy is his classic BMW. Thomas can also be found watching Doncaster Rovers Football Club, playing golf or walking his dog Bertie. 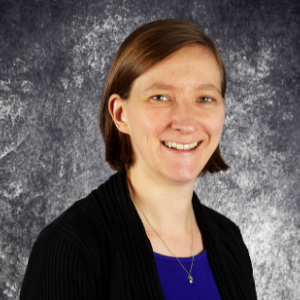 Sarah specialises in employment law for businesses and the healthcare profession. Her specialisms include drafting Associate Agreements and Consultancy Agreements, Self-Employed Hygienist and Therapist Agreements, contracts of employment and staff handbooks. Sarah also advises on the day to day HR and employment issues that a business owner is often faced with such as maternity/paternity leave, disciplinary/grievance procedures and termination of an employee whether due to misconduct or redundancy and is also on hand when matters go wrong representing both employer or employee in the Employment Tribunal. Sarah provides the HR and Employment Service to ADAM (Association of Dental Administrators and Managers) members and provide pro bono advice to Bridge2Aid. She can often be found sharing her wisdom at seminars and speaking events and keeping employers up to date by writing in the business and healthcare press. Sarah is also a keen runner and ran the London Marathon in April 2016 for the PSP Association. Christopher is a solicitor dealing with planning and resolving issues around death and mental incapacity. This includes drafting wills, trusts and Lasting Powers of Attorney, making probate applications and administering death estates, making Deputyship applications to the Court of Protection and assisting Deputies and advising on inheritance tax and care fees planning. He has extensive experience acting for a broad range of clients including business owners and partnerships as well as private individuals and families. 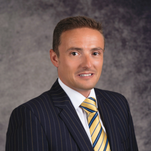 Christopher is a Full Accredited Member of Solicitors for the Elderly. In his spare time he enjoys looking at wildlife with his wife and daughters and plays a growing number of musical instruments including banjo, guitar and synthesizers. Louisa is a Business and Healthcare Executive and has over 10 years’ experience in providing commercial legal advice with a particular focus on mergers and acquisitions within the healthcare sector. Louisa has a varied caseload of general commercial sales and acquisitions alongside acting for a number of healthcare professionals, particularly dentists. Louisa aims to ensure her clients receive the best possible service and understands the commercial and healthcare world which enables her to give confidence to her clients when providing them with quality advice. Louisa enjoys the daily interaction with clients and always ensures that they are relaxed in the knowledge that their matter is being dealt with professionally and expeditiously. Louisa originally worked for a large Commercial law firm in Birmingham and made the move to Leeds in December 2015. Since moving to Leeds Louisa quickly realised that stilettoes had to be replaced with some comfy walking boots and now enjoys long walks around Yorkshires beautiful countryside and has recently taken up horse riding, although she is still a way off from entering the dressage category in the Tokyo 2020 Olympics. Carley is a commercial property solicitor with many years in the legal profession prior to qualification. 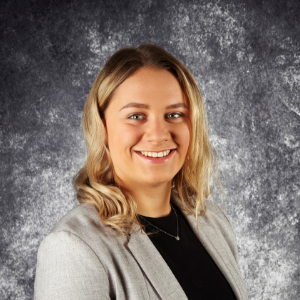 Carley has experience in dealing with all aspects of commercial property transactions including freehold and leasehold sales and acquisitions, small business sales and acquisitions and property finance. In her spare time Carley enjoys travelling, cooking and baking (she is very much a foodie), watching films and indulging her cat Ralph. Sonia is a qualified Solicitor with three years PQE and a significant amount of pre/post qualification employment and litigation experience. 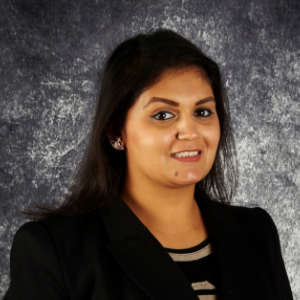 As an Assistant Solicitor, Sonia has acted for clients ranging from individuals, small/large companies, senior executives, professional and regulatory bodies. Sonia is experienced in acting with regulated professionals in a regulated setting, advising and representing on matters such as breach of contracts, private nuisance, boundary disputes, misrepresentation, professional negligence and debt claims. Sonia ensures that she takes time to ensure that she knows both the client and the heart of the matter thoroughly. She prides herself on building quality relationships with all her clients and regularly receives positive feedback about the strength of her insight and ability to understand the finer nuances of each client’s business structure and needs. When Sonia is not in work she is a mother of two boys who enjoys travelling, walking, cooking and spending time with her friends and family. 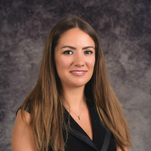 Deniz is a commercial property solicitor with number of years experience in the legal sector. He has experience in dealing with commercial property transactions including freehold and leasehold sales and acquisitions, landlord and tenant work. 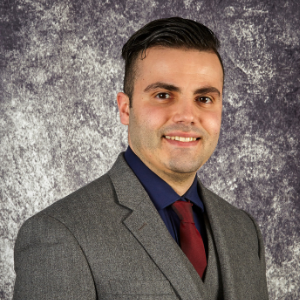 In his spare time Deniz enjoys hitting the gym, playing football and spending time with his family and friends. Andrea is an employment law solicitor and has over ten years’ experience in dealing with both contentious and non-contentious matters, having assisted both Claimants and Respondents. Andrea’s specialisms include assisting businesses with the day to day issues which may arise including managing sickness absence, maternity leave, time off for dependants, flexible working requests, grievances, disciplinaries and redundancies. Andrea also has experience of dealing with restructures and changes to terms and conditions of employment. Andrea also assists Sarah with providing a HR and Employment Service to ADAM (Association of Dental Administrators and Managers) members. In her spare time she enjoys reading and meals out. Callum is a paralegal in the corporate team. He is currently studying with The Chartered Institute of Legal Executives with a view to qualifying as a corporate lawyer. 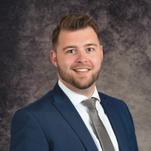 Callum has extensive experience in assisting with company acquisitions and disposals of varying sizes, company incorporations and Companies House formalities. Callum is a football enthusiast, following Leeds United. Callum’s other interests include cycling and horology. Rachel is a senior paralegal in the commercial property team and has a number of years’ experience in the legal profession. Rachel has acted for a range of different clients within the commercial property sector throughout her career, and has dealt with a wide a variety of transaction types and legal issues. 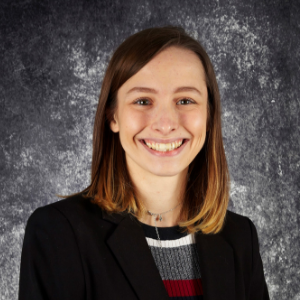 Prior to commencing her professional career, Rachel studied the MLaw Exempting degree which incorporated elements of the Legal Practice Course (LPC). Outside of work she enjoys running, walking in the Dales, travelling the globe and enjoys good food! Katie is a paralegal in the employment team. 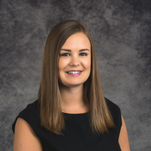 Katie helps clients with all aspects of managing a team from having the right contracts in place to dealing with termination. 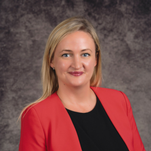 Prior to beginning this role Katie studied the MLaw Exempting degree at Northumbria University, which incorporated the elements of the Legal Practice Course (LPC). She is an avid reader and can often be found with her head in a book in her free time. Along with reading she enjoys cooking, dancing, knitting and spending time with her family. Elizabeth is a paralegal in the Employment team. Elizabeth undertakes work for the annual subscription service clients which includes drafting contracts and agreements, and assisting clients with any disciplinary or grievance procedures they may be faced with. 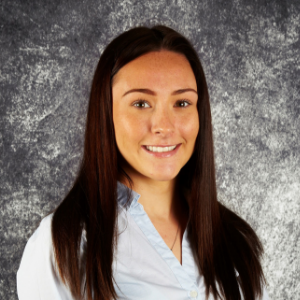 Prior to starting this role Elizabeth completed her Law LLB (Hons) at the University of Liverpool and also has previous experience working in the law industry. In her spare time she enjoys going to the gym, running, walking her dogs and travelling to different countries around the world. Abbie is a paralegal in the corporate law team. 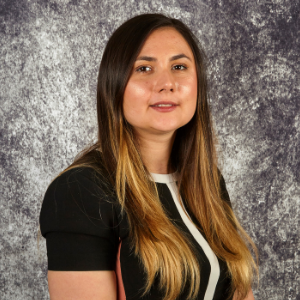 She assists the team with all aspects of business sales and purchasing including due diligence and drafting and negotiating ancillary documentation. 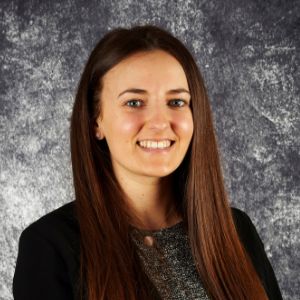 Prior to beginning this role Abbie completed her LLB(Hons) at Leeds Beckett University and she continues to study her Legal Practice Course (LPC) at Leeds Beckett University part-time with a view of qualifying as a solicitor. Outside of work Abbie enjoys going to the gym regularly, travelling and spending time with her friends and family. Faith has completed her Level 2 Diploma in Legal Administration and has now moved onto a Trainee Paralegal course, studying with Damar Training. In her role as a Trainee Paralegal, Faith assists all members of the team in all aspects of buying, selling and running a dental practice. In her spare time, she enjoys spending time with her friends, shopping and eating out. Faith also enjoys travelling and exploring new places around the world.